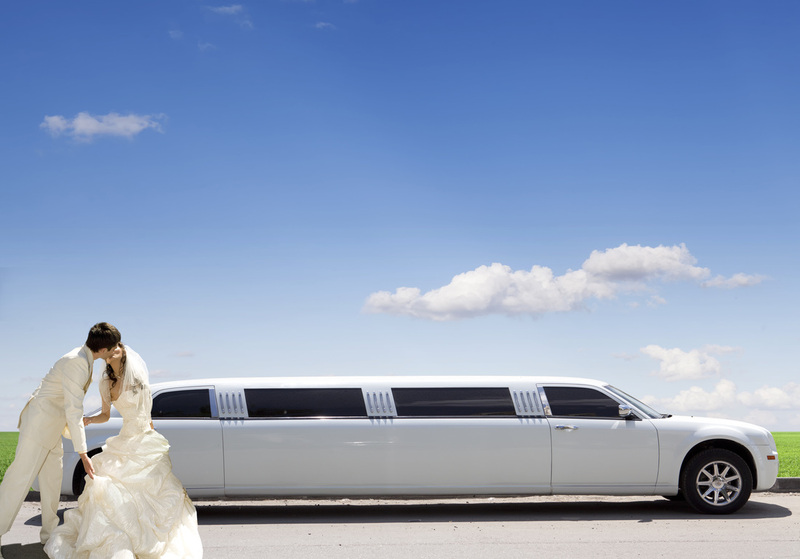 Are you drained for perusing through different websites looking for the best limo service to use on your wedding day? Good for you, your search is over! Get in touch with us today to make a booking or complete our easy quote to set things in motion for your special day. 1. Exceptional in class! We surpass every exception in the industry because we understand the need for professionalism, affordability, courtesy and luxury on one of the most important days of your life. No Limo Service in the Quad Cities area comes close to us, and while many will promise to take you to the stratosphere, we have been in the business for years and fully understand the need for perfection on your wedding day. We guarantee to surpass any expectation as your satisfaction is of great importance to us. 2. We provide different packages to suit your style and budget. We will take you through our package options and work out all the details to provide a punctual, personal and perfect service to you. 3. Amenities. You can expect top of the range amenities for your special day. These include, but are not limited to “Just Married” signs, sparkling ciders, soda and champagne. Our professional chauffeurs will be genies awaiting your commands for every need you may have. 4. A limo service for every moment of your big event. We will make sure your transport needs are sorted in moment. We’ll handle the limo service for the bride and groom as well as the whole wedding party. We have ample vehicles in our fleet to make sure that everyone gets to church right on time, and this includes grandparents, parents and your in-laws. Soon after we’ll whisk you to honeymoon destination after the celebrations have wound down. Our clean, cool leather seats will you the comfort and relaxing mood you need after a long day tying the knot. We promise to make your day something worth remembering for the rest of your life. 5. Service to where you want. Perhaps your wedding guests may want to explore the attractions scattered around the Quad Cities area before or after the wedding. We can chauffeur to anywhere in the region including the Duck Creek, Lindsay Park and the Vander Veer Botanical Park. Get in touch with us today and let us help you have the perfect wedding you’ve always wanted.